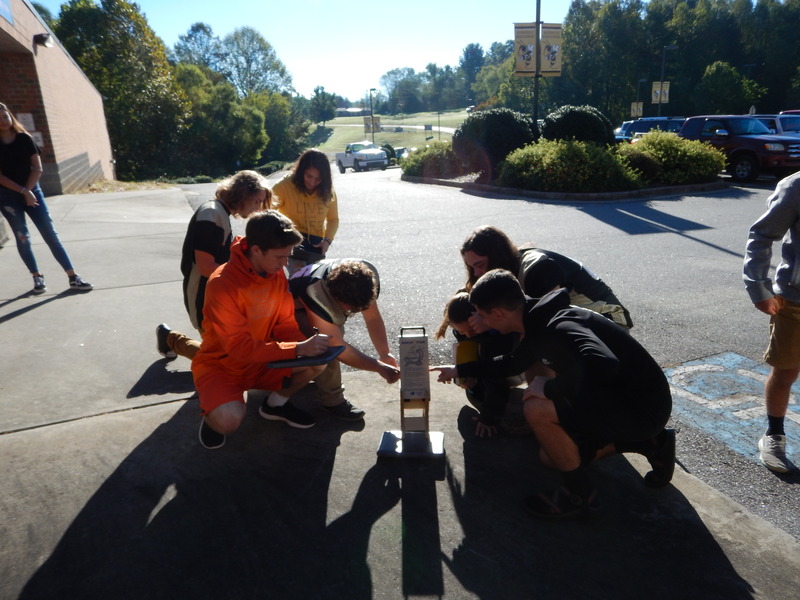 Students from Hayesville High School use the SUNSPOTTER, acquired with the help of a Mars Initiative Micro Grant, to observe sunspots moving across the surface of the Sun in real time! 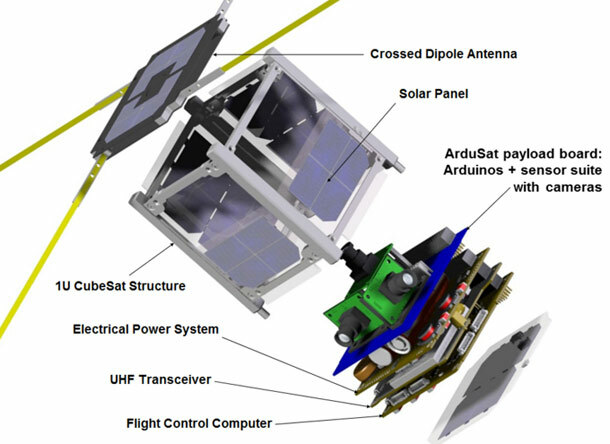 Mars Initiative Micro Grants have helped to fund CubeSat kits for Teachers In Space workshops. Help bring outer space into the classroom and inspire the next generation of explorers! Mars Initiative is committed to every aspect of sending humans to Mars, including educating and inspiring the generation that will first explore the red planet. Mars Initiative has established a grant program to foster interest in space science. 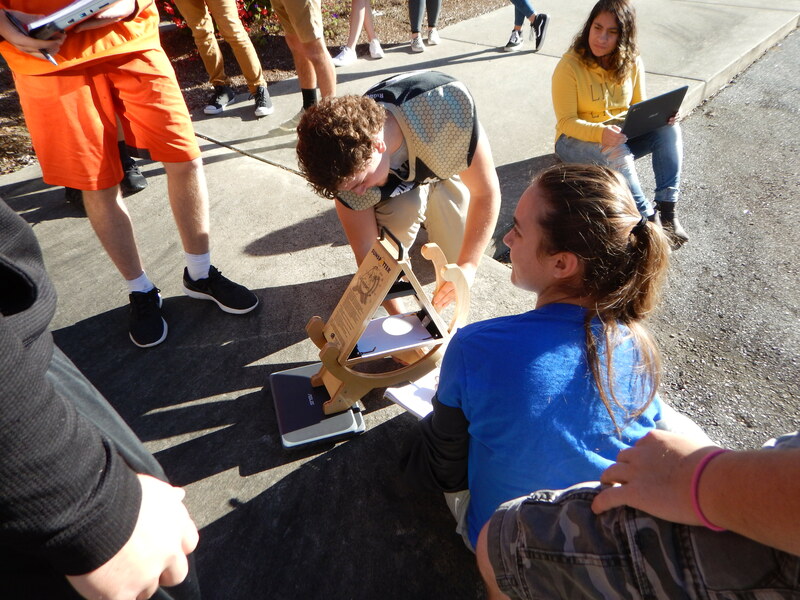 We are providing teachers with micro-grants to purchase the materials needed for an effective and exciting classroom experience centered on outer space exploration. Small Donations make a big impact! This program is your way to make an impact over and over again. Mars Initiative is using its network of space advocates to crowdfund an endowment style grant program. What does that mean? It means we are going to collect lots of small donations and pool them together into a low risk investment. We will then use the interest to fund grants – lots and lots of grants. Because we are only utilizing the interest, these grants will continue to be awarded year after year. 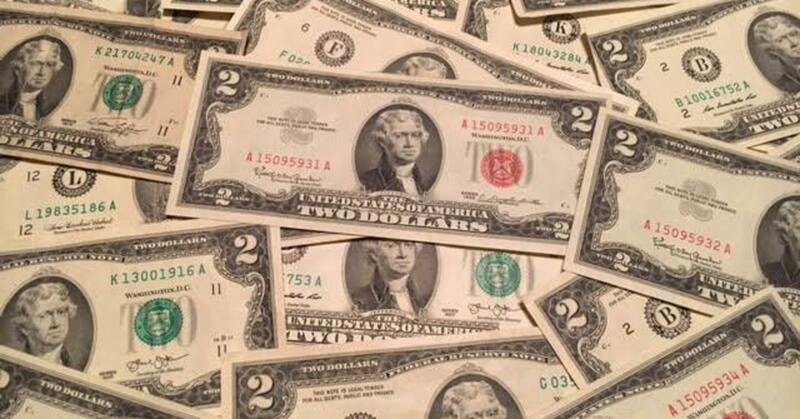 This way your donation will impact children for generations to come. If you have an idea for an outer space based classroom project and need up to $200 for materials send a short proposal to [email protected]. 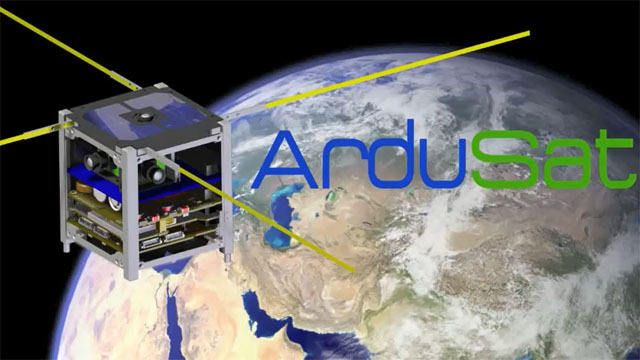 Teachers in Space conducts workshops to instruct teachers how to use Ardusat Space Kits. Mars Initiative is already funding some of those kits! Each teacher will then have the opportunity to take the kit back to the classroom to teach micro-computing and circuit design to their entire class! See the Teachers in Space section below for more information about this project. 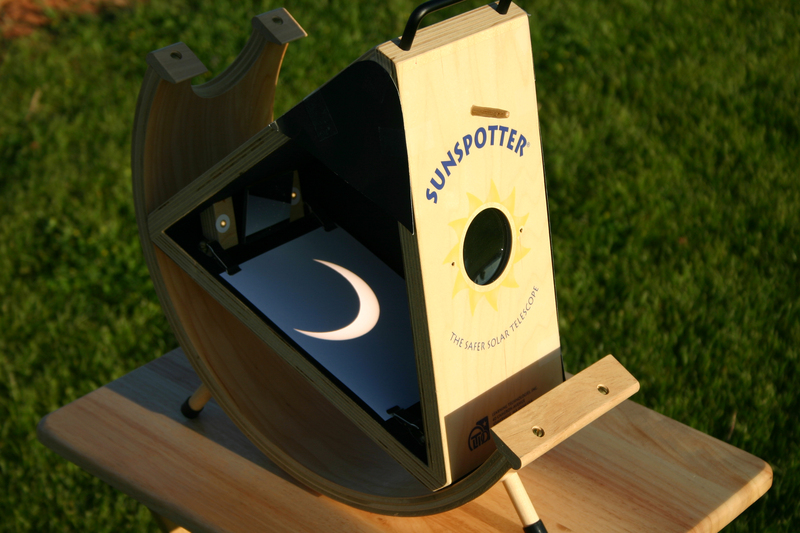 Hayesville High School procured a SunSpotter telescope with the help of a micro grant from Mars Initiative. 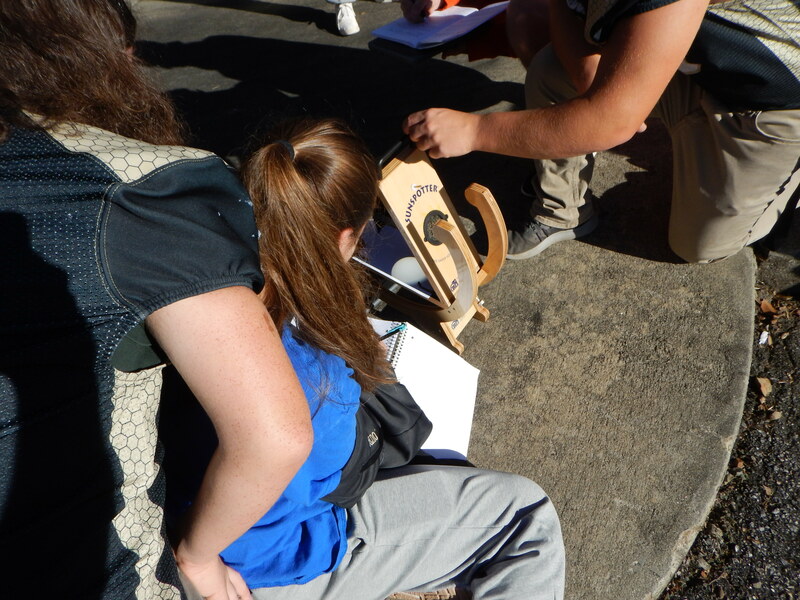 This tool should bring observing fun to the students of Hayesville for years to come!